Wolfgang Puck became a household name after his first restaurant, Spago, went viral in the 80s for its now famous smoked salmon and caviar pizza. 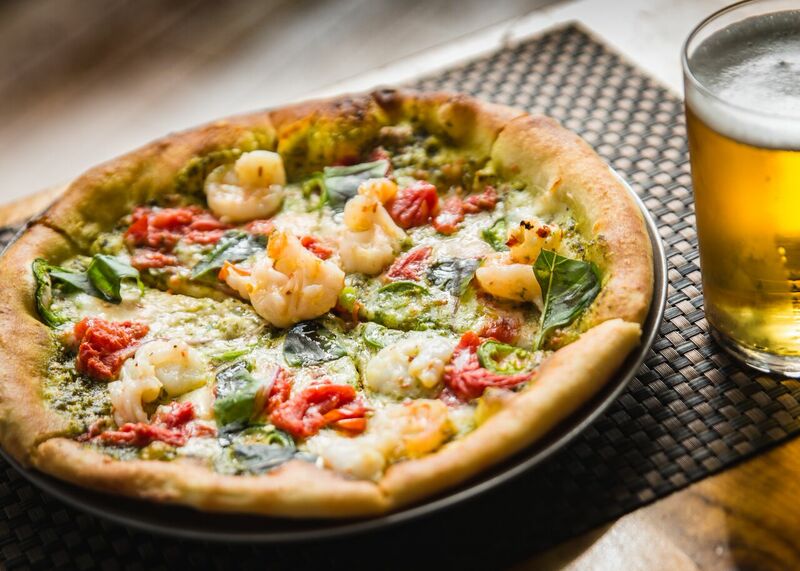 Wolfgang Puck Bar & Grill may follow in its sisters’ footsteps with their new specialty pizza. They say imitation is a form of flattery but is it really? Past and present, copycats have attempted to recreate Puck’s famous pizza. Now, the world-renowned chef had added yet another specialty dish that’ll potentially “inspire” his imitators to try and recreate in their kitchens, too. But, Puck didn’t make his new VGK Pizza easily accessible; it wouldn’t make it a specialty pizza if it were. 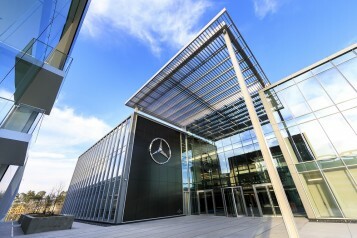 If his imitators want to be successful in their attempts, they’ll need to grow wings. To get a taste of the Vegas Golden Knights Pizza, you’ll have to travel to Las Vegas. 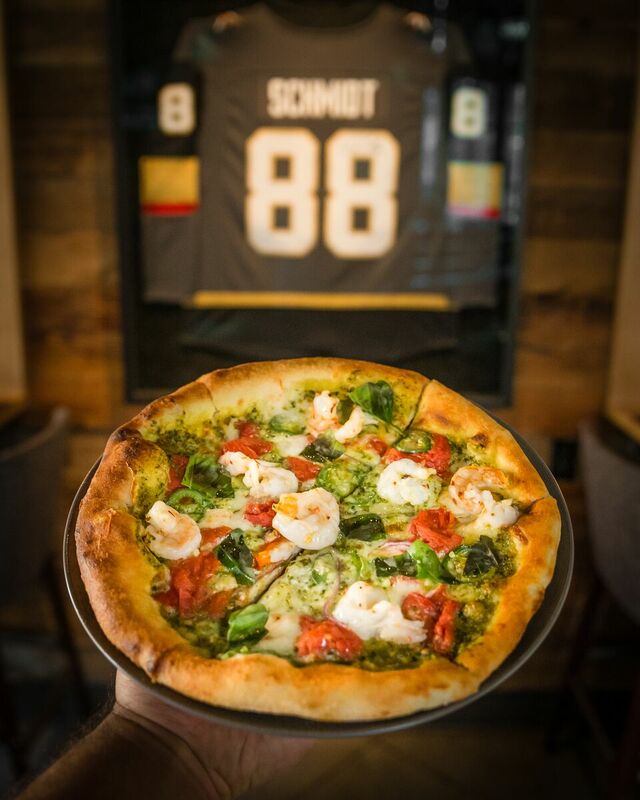 The Vegas Golden Knights Pizza has unveiled exclusively at Wolfgang Puck Bar & Grill in Downtown Summerlin. It was inspired by NHL defenseman Nate Schmidt who had a one-on-one, pizza-making session with the master chef himself. 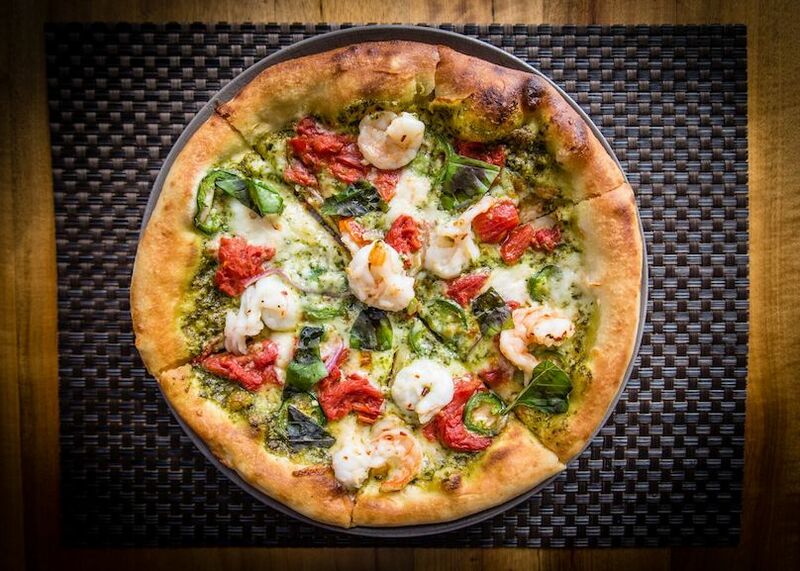 The Vegas Golden Knights Pizza is served with ingredients like shrimp, basil pesto, fresh mozzarella, roasted tomatoes, red onions, and jalapeños ($15, small, or $25, large). And if you present your ticket stub from any (VGK) home game, a 50% discount will be applied to the pizza purchase. Here’s an observation for you to savor, Chef: hockey players play with pucks. Your last name is Puck. Why not serve an entire open-faced tin can of Ossetra caviar with the pizza to resemble a puck in commemoration of the two? We won’t even take the credit.